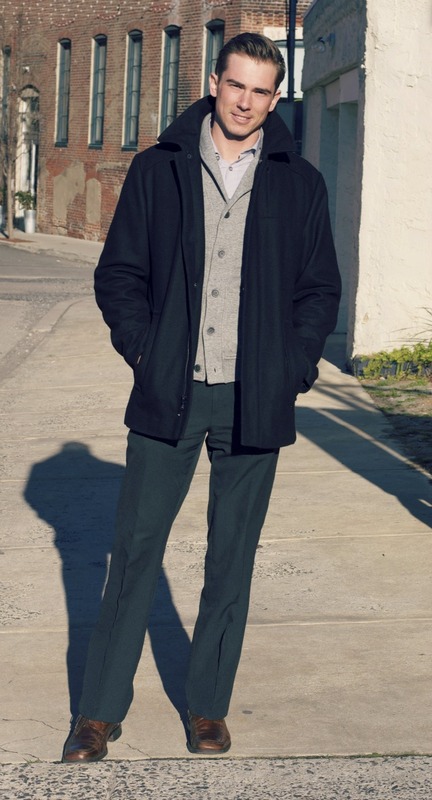 want more of lorenzo's style? follow him here on instagram for some inspiration! like the look? i've got you covered. 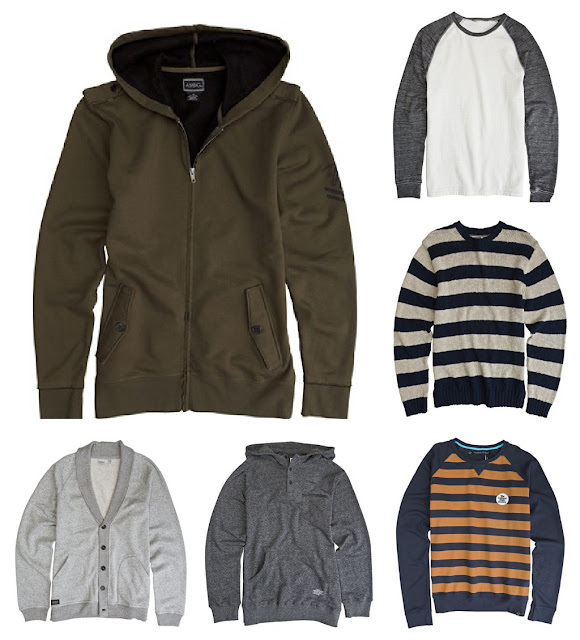 check out these lorenzo like wardrobe staples and click to head straight to the websites where you can buy them! you are a fearless, powerful, super masculine man's man. and since you are such a man you have no need to fear color. say it with me: yes you can! am i suggesting you pair salmon khakis with a blue striped shirt, a purple sweater vest and some oxblood boots? absolutely not. but i am saying a punch of color is the perfect way to put a modern twist on any outfit. 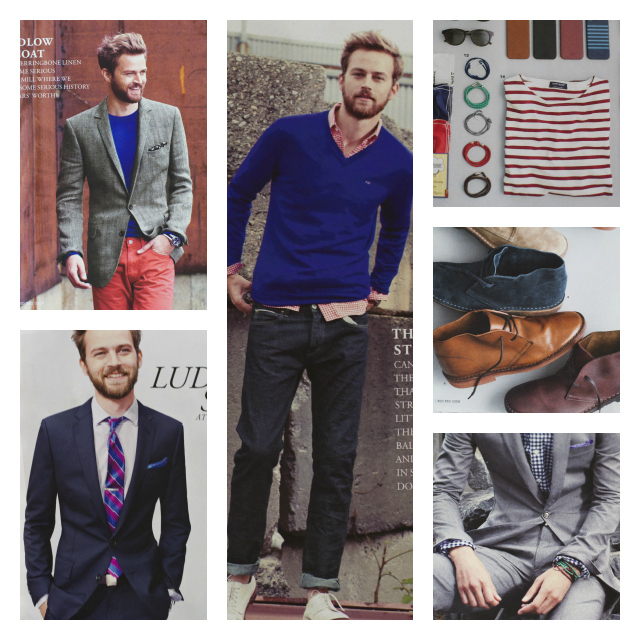 take some inspiration from the new j.crew men's catalogue shown above. 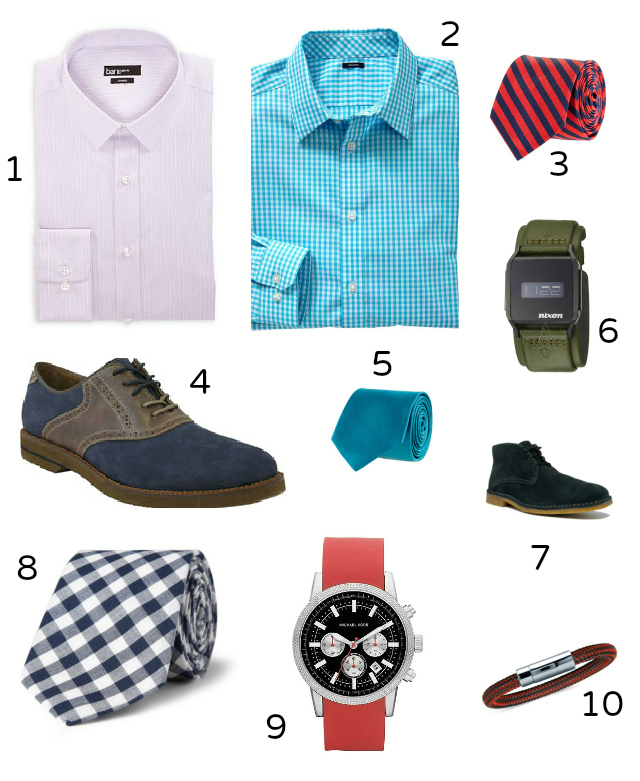 sub that plain pale blue button up for one in bright blue gingham. replace that silver watch with an army green one. take off those brown lace up shoes and a replace them with a pair of navy boots. or blow my mind by throwing on a piece of red mewelry (that's a stretch but i think you can handle a subtle bracelet). if there's any new year's resolution you need to make for 2013 it's color! already rocking some new hues? which one's are your favorite? a new comer to the color scene? which piece will you try? 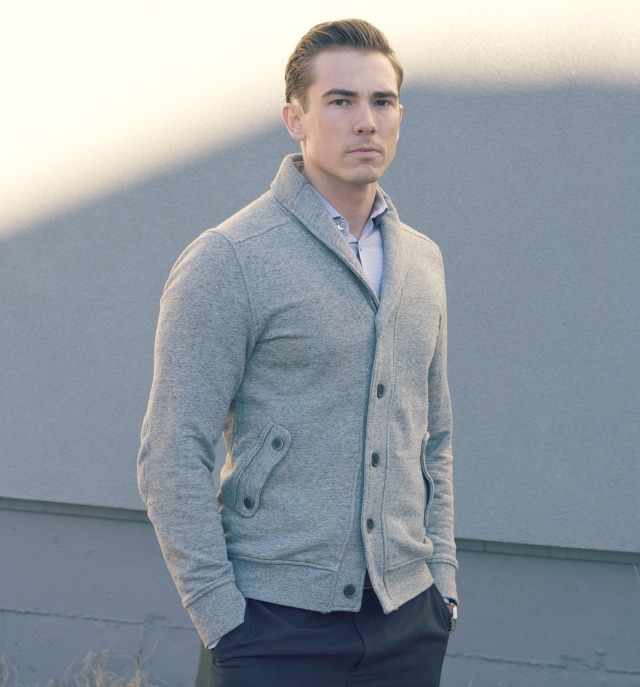 if you're stuck in a business casual clothing rut i've got a simple solution for how you can make your work wear modern and updated. it's all about layering and "the new neutrals". 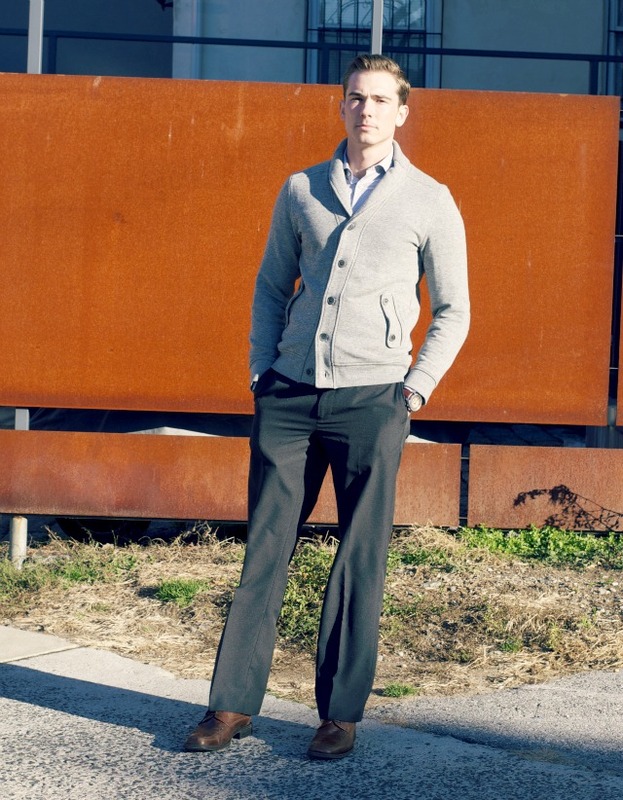 instead of basic black trousers try a refined charcoal gray. 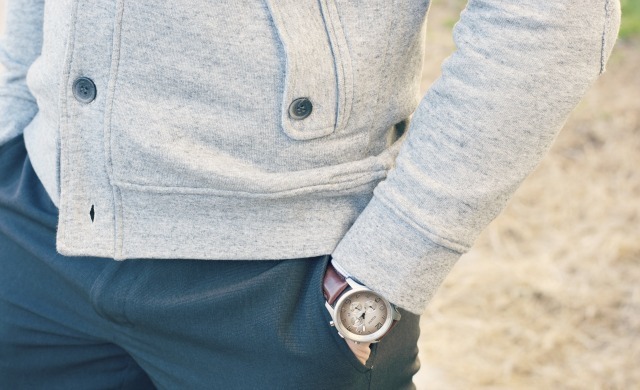 match a pair of leather square or round toed shoes to a clean faced watch in a similar color. 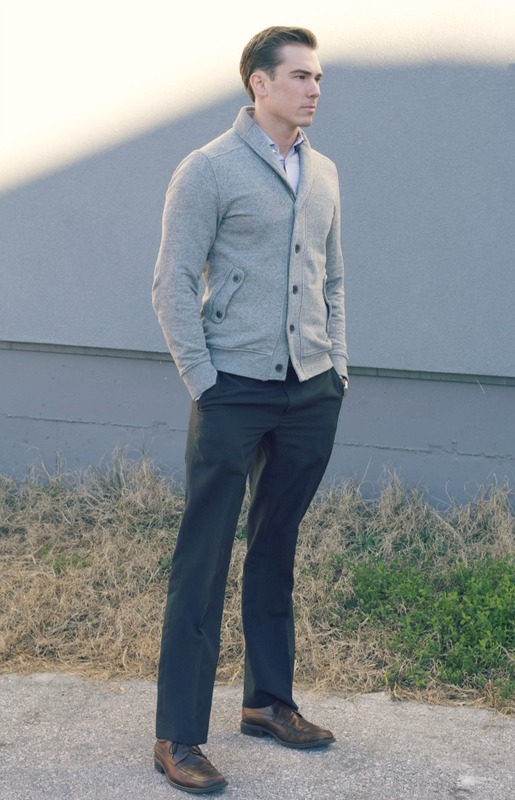 pop on a printed button up and throw a fitted cardigan with cool detail on top. 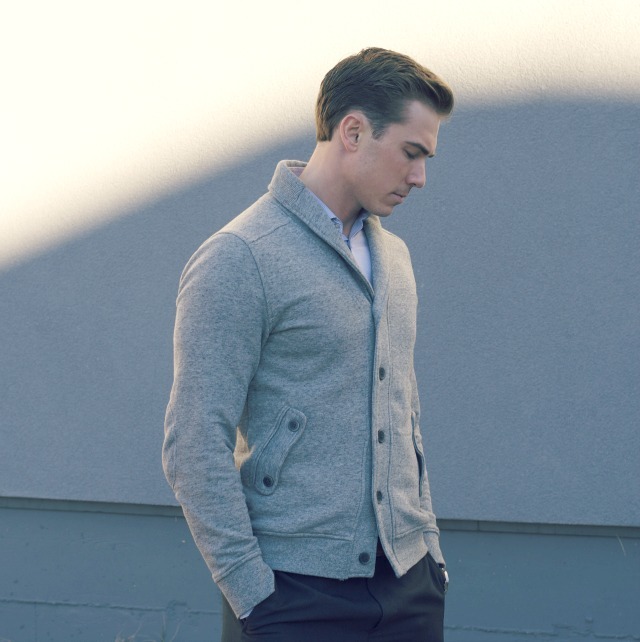 the neckline of the cardigan keeps the look sophisticated while the accent buttons loosen it up a little. 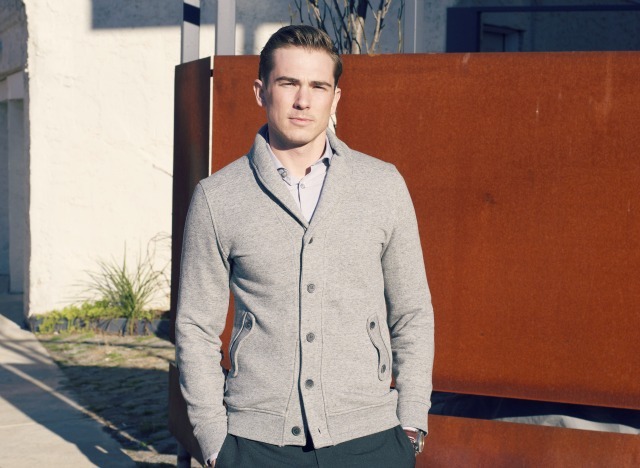 the end result: a casual but professional work outfit that leaves you looking like a boss. what else makes this outfit work? the fit. never underestimate the power of a perfectly hemmed pant and a top that shows just enough shape. a smart dude never buys anything at full price. i'll assume you're all smart dudes, but in the event that you're not (shopping wise), let me fill you in on the men's division of hautelook. 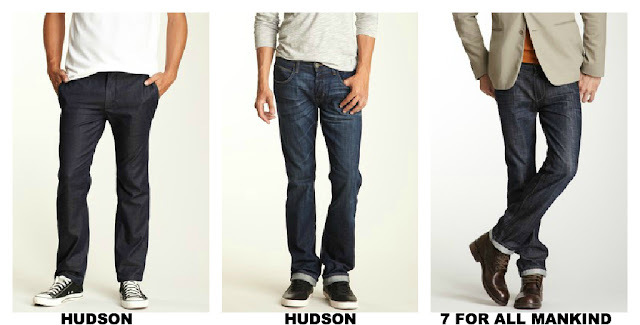 hautelook is a member's only flash sale site where dudes can score designer duds at discounted prices. (just sign up via email). each sale typically lasts 48 hours. why is hautelook the greatest? 1. it's easy to navigate. you can sort each sale by price and size. 2. they carry lots of awesome and normally expensive clothing and accessories at huge discounts. 3. returns are easy: you can get your money back minus $5.95 for shipping, or you can return what you buy for free and get a store credit. if you want to update your wardrobe this fall without blowing your budget, check out my favorites from these rad sales today: dark wash jeans and fall tops by vince and vbn! have you ever shopped on hautelook? what other flash sale sites do dudes dig? is your inner beach bum quivering with the dropping temps? 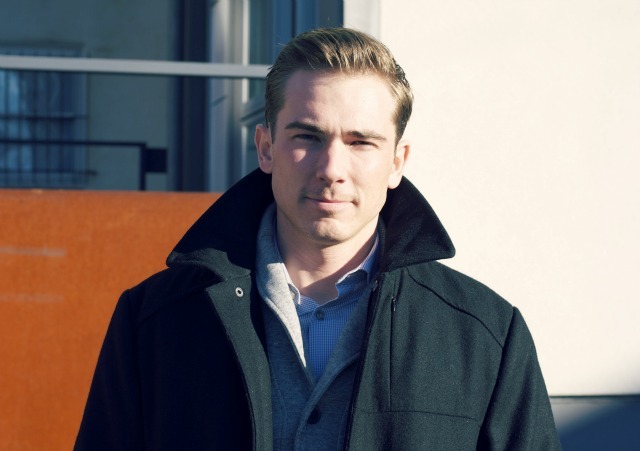 suit up with some of swell's long sleeved shirts. swell has been servicing the surfer dude market since 1999 but they know their cold weather stuff too. 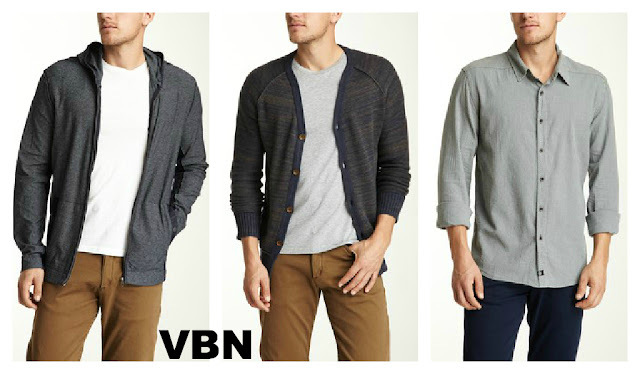 in fabric like fleece and thick cotton and they're sure to keep you warm while looking cool. and if that doesn't warm you up inside, maybe the free shipping will. click a shirt below to check it out online at swell's website! pants: they're an essential part of any dude's wardrobe but can be nearly impossible to find in a great fit. in an effort to discover the perfect pants for men i scoured the web for hours. and suddenly a consistent appeared. all these pictures of all these male celebrities of all different ages and sizes...and all of them were wearing j brand! the perfect pair of jeans: j brand's boone. and to my surprise, the perfect pair of casual pants were a cargo: j brand's trooper. what's the catch? j brand's pants might be perfect, but they're a little pricey. they'll run you $165 to around $230. so how much is too much for the perfect pair of pants? that's entirely up to you and how perfect you want your pants to look. what's your take on j brand's pants and jeans? who is the zara man? he is dapper. he is cool, calm and collected. he pays attention to the small details in dressing. he is smooth but rugged. he is...the man. and for less than $300 you can dress just like him. so what makes this look special? it's pairing a modern round neck t-shirt with a pair of green hued structured jeans, refined by a classic menswear vest and toned down by a pair of rugged boots in an unexpected color. be the zara man. chicks dig him, i promise. saving dudes from fashion doom, one outfit at a time. 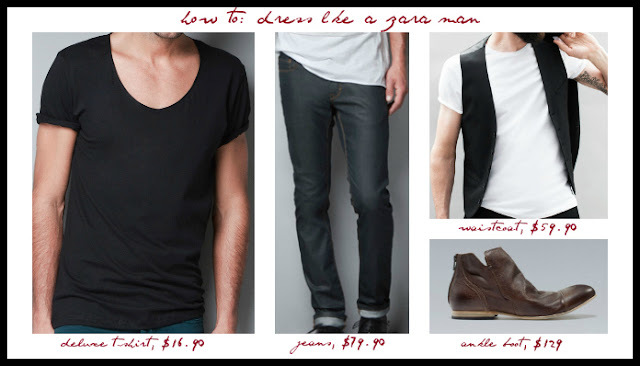 help dudes embrace the y chromosome, accept their fashion responsibilities, and excel in the art of dressing. fashion fanatic. music maniac. lover of all things studded, fringed, wang and lang.